In Learning from Japan, the major exhibition at Designmuseum Danmark, an early section explores the influence of Japanese art on the work of the architect and designer Thorvald Bindesbøll. Born in 1846, he was the son of the Danish architect Gottlieb Bindesbøll, and worked, like his father, as an architect but also designed furniture, textiles and ceramics. The influence of Japanese art can be seen at a stage when he was well-established as an artist and designer. 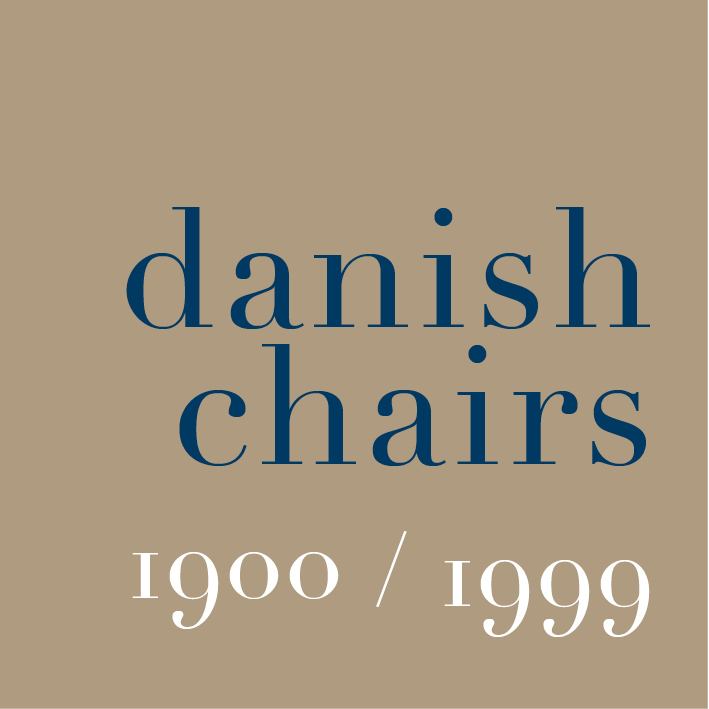 Included in the exhibition are two chairs that were made by J P Mørck that were shown at the Paris World Exhibition in 1900. These are dramatic and heavy pieces and perhaps seem to be just generally inspired by oriental motifs, rather than any one specific works from Japan. One is inlaid with brass and covered with a heavy rich textile with appliqué work and embroidery and the other with a lattice-work back and deeply carved and gilded roundels and again a rich and heavy material for the upholstery that has the free-flowing and abstract shapes seen on ceramics by Bindesboll at the period. There are three examples of monumental ceramic works designed by Bindesbøll and again these designs date from the end of his career (he died in 1908) but he was inspired by oriental motifs, such as waves, in a powerful, very bold and abstract way and the urn shapes of these pieces can be seen nearby in the exhibition in antique and modern Japanese works that are on a similar or larger scale.